Above, three membes of the 1938 Vancouver senior champions, United Distillers Limited - left to right - Billy Adshead, Ed Henry and Ernie Kershaw. Left - Gordon "Fats" Richardson, catcher for Nelson in West Kootenays baseball. 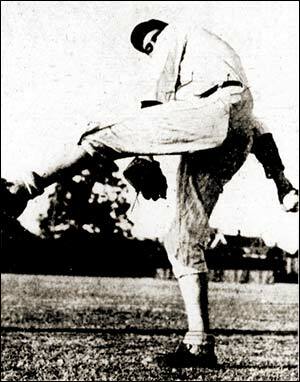 Centre - pitcher "Sonny Walker" of Victoria. Right - third baseman Ray George, also of Victoria. Left - slick infielder Tommy Kennedy of the Vancouve Arrows of the Vancouver City League. Right - After a colourful and prominent, 18-year career in senior ball in Vancouver, Charlie Miron signs up for "minor league" ball in Vancouver, in the Burrard League. Left - Dave Odom the new hurler for the Vancouver Arrows from Albuquerque of the Arizona-Texas League. 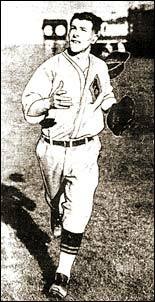 The right-hander advanced to the majors with the Boston Braves during the war years and pitched in 22 games in 1943. He pitched in pro ball until 1946. In 1938, Odom was among the 74 players declared "free agents" following an investigation of the St. Louis farm system. (see below). 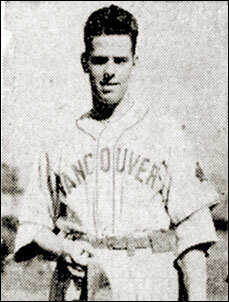 Right - the versatile Ross Edy of United Distillers who won a tryout with the Vancouver Capilanos of the Western International League in 1939 and proceeded to finish fourth in the batting race with a .346 average. 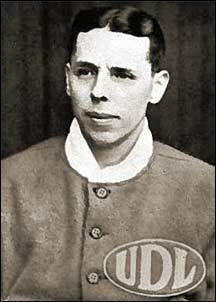 Edy again suited up with the Capilanos in 1940 and for a few games in 1941 before returning to play senior ball in Vancouver. Kenesaw Mountain Landis brought stability back to baseball in the face of the Black Sox scandal of 1920. 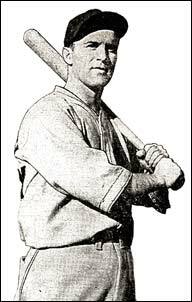 But baseball’s first commissioner shook the game’s growing player development program when he made free agents of 74 St. Louis Cardinals’ minor leaguers. 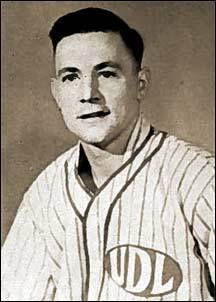 On March 23, 1938, Landis set free 74 Cardinals’ minor leaguers. The players were released from a total of six teams and the owners of these teams were fined $2,176. 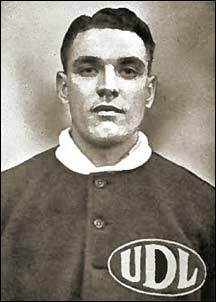 Landis found that the St. Louis Cardinals were in violation of the working agreements with these minor league clubs. Many took the ruling as a direct attack on Branch Rickey, the Cardinals’ vice president and father of the modern farm system. The Cardinals were said to control multiple teams in the same leagues, which was in violation of the rules. It was also said that these unofficially affiliated teams would sell players to officially affiliated Cardinal farm teams only to get the money immediately back. Landis described these transactions as gentlemen’s agreements. 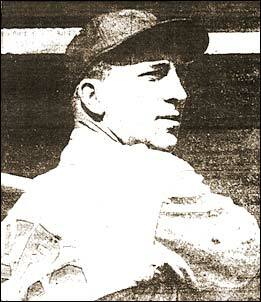 Sam Breadon, the owner of the St. Louis Cardinals, denied that his team had any connection to these allegations. He also sympathized with the minor league players who were released because he was unsure whether they would be able to secure work after their unexpected release.